New Scalextric C8211 leap ramps. 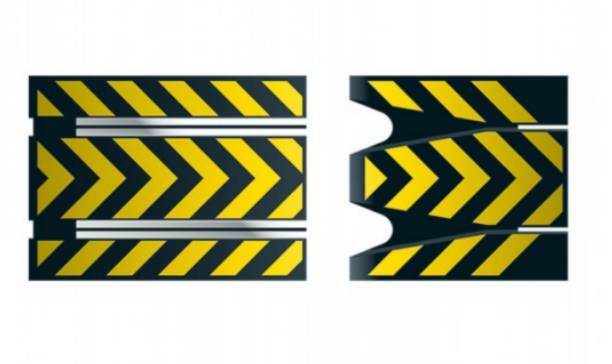 These pieces slot into any standard straight for exciting car launching action. The gap between the ramps can be increased for maximum challenge. This item consists of 2 pieces; 1 ramp up and 1 ramp down. If you are not sure if this Scalextric leap ramps are for your track layout then please contact us we can help you.